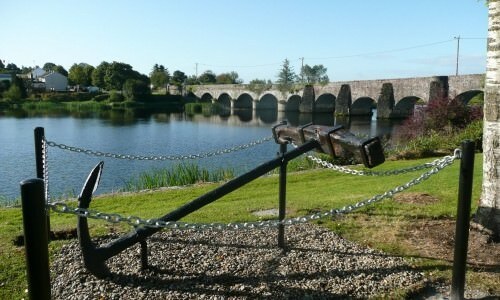 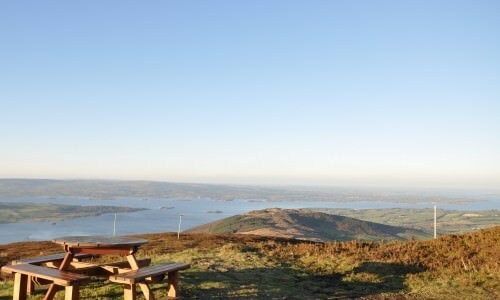 Walking is one of the best ways to fully appreciate the beauty of the Lakelands Lough Derg. 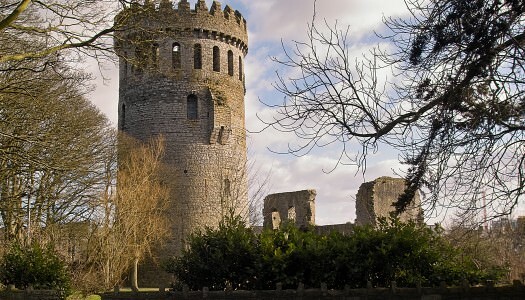 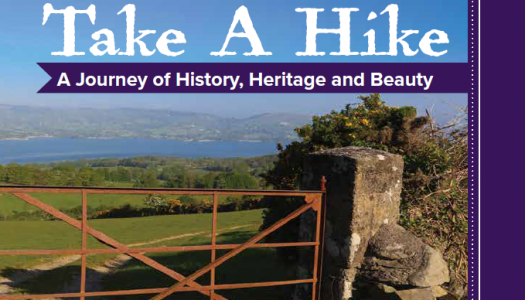 There are a number of different types of walks including Waymarked Ways, loop walks, linear walks and scenic and historical walks with hundreds of kilometres of marked walks to bring you to scenic and remote countryside. 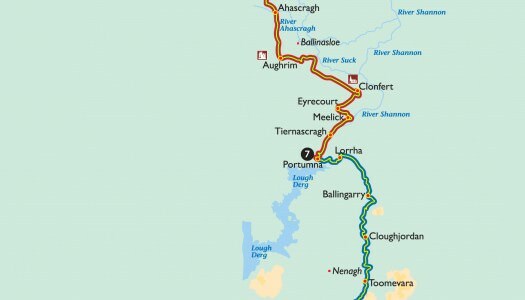 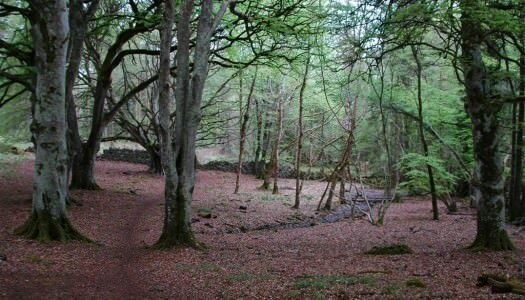 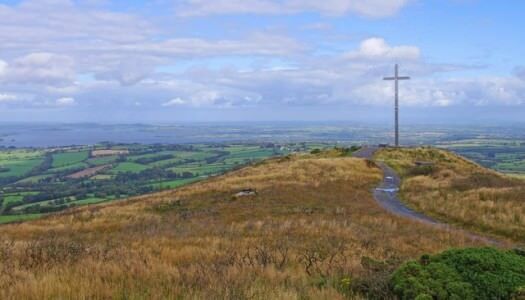 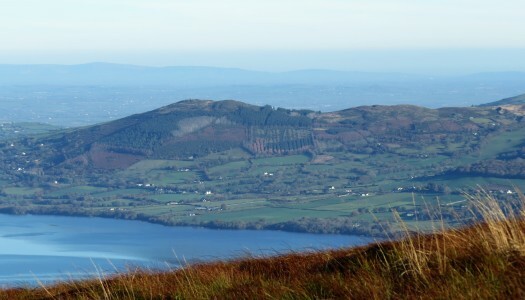 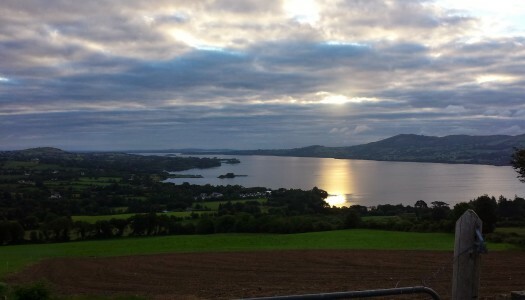 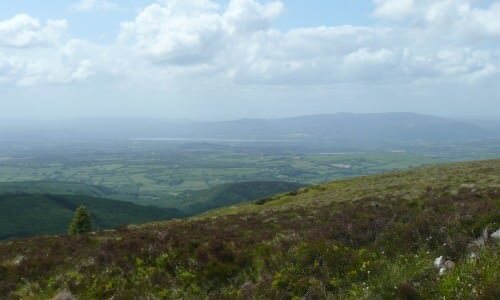 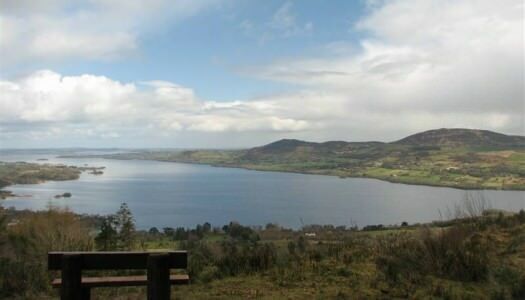 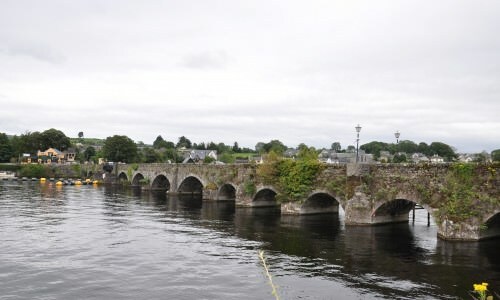 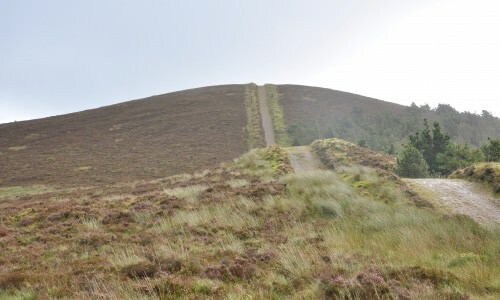 Ballycuggaran Loop Walk is overlooking Lough Derg, the Annacarriga valley and the hills that stretch from Caherhurley to Ogonnelloe. 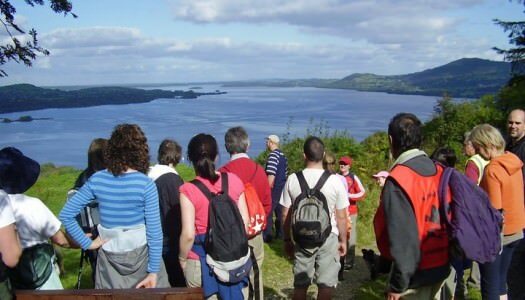 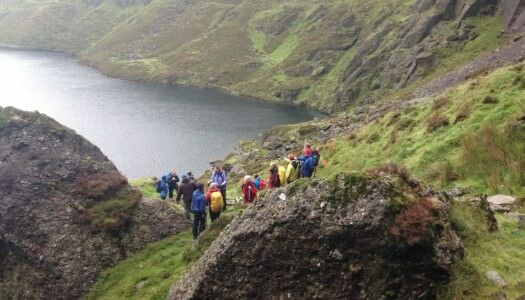 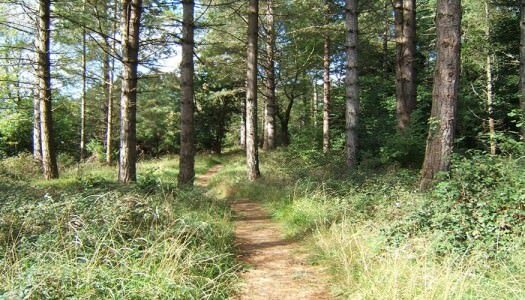 Guided walks featuring ecological studies, traditional skills, nature conservation with an emphasis on the importance and value of native biodiversity, especially native trees.